The two words that immediately come to mind when considering Tim Keller’s new book is this: rocket fuel. Keller’s book is a supercharged approach to expository preaching. Preaching: Communicating Faith in an Age of Skepticism stands alone in book market that includes several approaches to preaching. Some books provide preachers with the nuts and bolts or the mechanics of preaching. Others focus on the rationale for expository preaching. 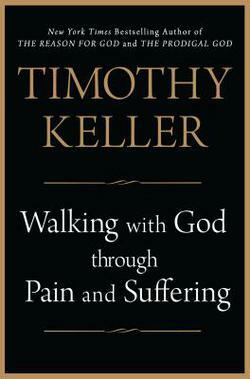 Keller’s work includes both and so much more. First, Keller is relentless about the necessity of gospel preaching. He stands with C.H. Spurgeon who famously admonished preachers to “preach a text and make a beeline to the cross of Christ.” Keller repeatedly challenges preachers to preach “Christ crucified,” to “preach Christ through every theme of the Bible.” Wherever the preacher finds himself in the biblical text, he must alert the listener to the person of Christ and the completed work of Christ. It is this feature that makes Keller’s work unique and should propel his work to the required reading list of every Bible College and Seminary course that pertains to preaching. Dr. Keller walks readers through a critical discussion of the heart which is “the seat of the mind, will, and emotions, all together.” Critical to this discussion is the idea that expository preaching must move the heart to action. 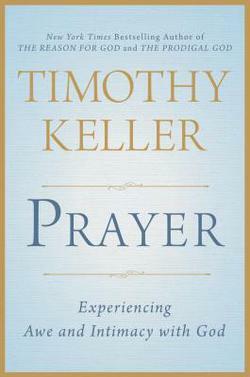 Keller notes, “It is all-important, then, that preaching move the heart to stop trusting and loving other things more than God … So the goal of the sermon cannot be merely to make the truth clear and understandable to the mind, but must also be to make it gripping and real to the heart.” Thus, Keller highlights the primacy of both the heart and the mind. To exclude the mind in the preaching endeavor will lead to contentless preaching. But to exclude the heart will necessarily lead to preaching which is void of application. The standout feature of this section is Keller’s treatment of Jonathan Edwards and his approach to the heart in preaching. Edwards refuses to pit the heart against the mind and argues for a view of preaching that integrates both. Keller does a terrific job of expounding Edwards’s work, Religious Affections and the impact such of view has on preaching. 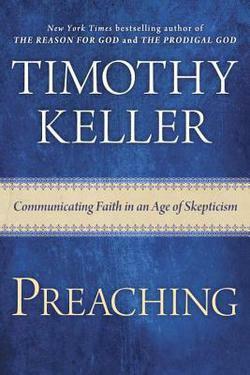 There is much to commend in Keller’s work on preaching. Readers are encouraged to dive in and benefit from this godly man who has mastered the preaching task. May the rocket fuel in Keller’s work launch many sermons into the stratosphere for the glory of God! Other titles that will serve preachers well include The Supremacy of God in Preaching by John Piper, He is Not Silent: Preaching in a Postmodern World by Al Mohler, The Kind of Preaching God Blesses by Steven Lawson, and Preaching and Preachers by Martyn Lloyd-Jones.